There’s no better feeling than relaxing after a long day at work with a flavorful glass of wine. If you’re looking for a place to stock up on your favorite red and white wines, stop by Waverly Liquor & Wine Store today. 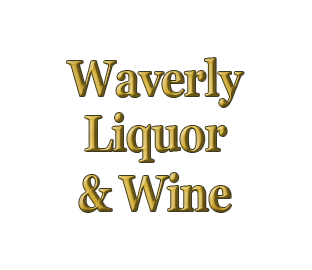 Our family owned and operated wine and liquor store in Waverly, NY has the area’s largest selection of discount wines. Whether you’re shopping for a hostess gift or picking out a special wine for your own enjoyment, we have options for you. Stop by today to choose your new favorite bottle of wine. Don’t forget to check out our current wine and liquor specials! From local favorites to wines from all over the world, we have just about every type of wine you might want. Visit our wine shop today to buy discount wine and liquor. Whether you’re looking for a spicy wine or a smooth one, we have something for you in stock. We’re located in a quiet valley on the Pennsylvania border, and many customers come from out of state to stock up on their favorite wines. If you’re passing through town or ready to peruse a huge selection of discount wines, stop by Waverly Liquor & Wine Store today.